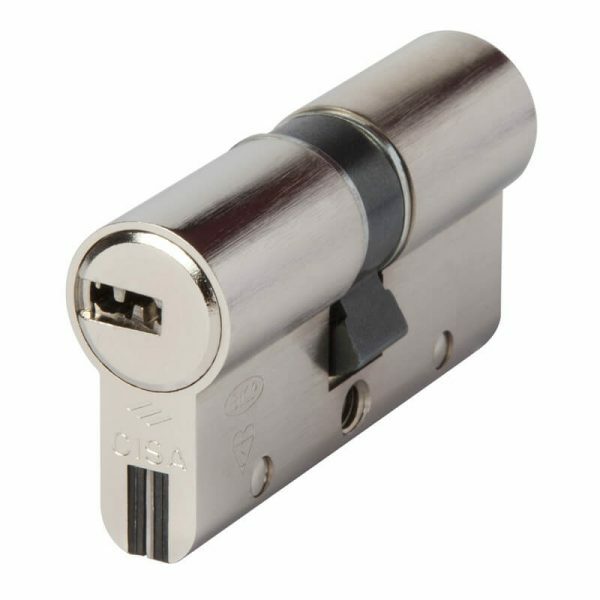 How do I switch my cylinder lock? Open your door. Now you have an open view onto the latch and the deadbolt with which the door is securely locked. Below the deadbolt, there is a retaining screw that holds the cylinder tightly in the mortise lock. You will have to first loosen it (do not yet remove it). Now insert the key into the existing lock. Turn the key gently in the clockwise direction to approximately 1 o’clock. Now remove the retaining screw completely and you will now be able to quite gently pull the cylinder out with the inserted key. In the next step, the new key is to be inserted into the new cylinder. 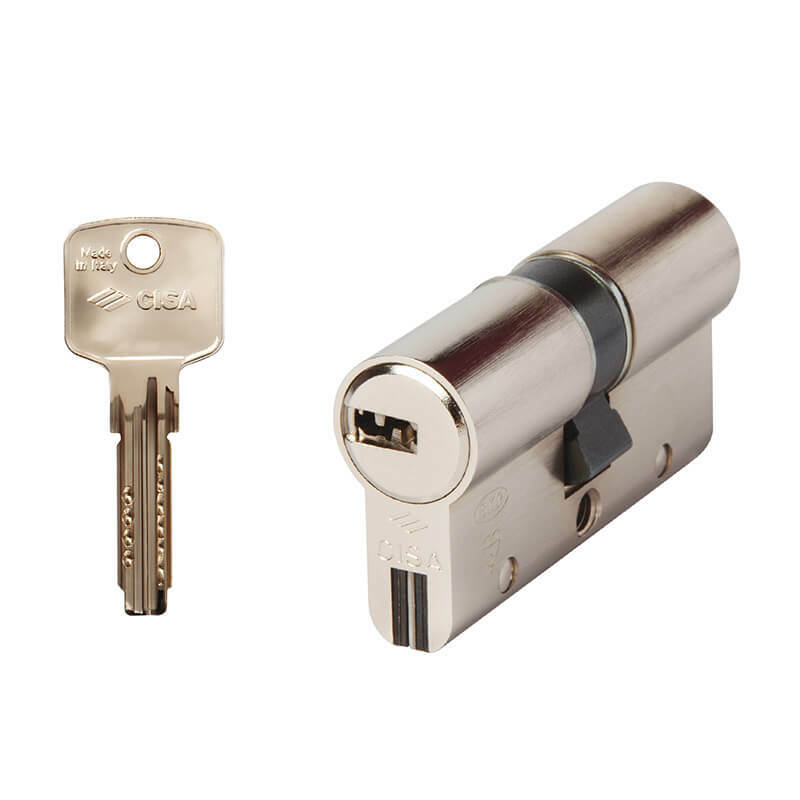 Turn the key far enough that the so-called “tappet” no longer projects and it will be possible to insert the new cylinder into the lock without any problem. As the final step, reinsert the retaining screw under the deadbolt and tighten it. Now your new cylinder is ready to use!